exceeds the GDC‘s requirements for Training Standards in Implant Dentistry. The course consists of 10 study day modules, and five distance learning modules provided online. The study days take place one day per month and provide a complete training package by way of lecturers, seminars, surgical skills demonstrations and one-to-one surgical teaching. Upon completion you will have the knowledge and core skills required to start your career in the rewarding field of implant dentistry. • Participants have the opportunity to place and restore implants on their own patients at our Live Surgery training venue. • Long-term maintenance of implants. • The use of exogenous bone or bone substitutes for minor augmentation in the placement of implants. • Clinical assessment of a patient’s suitability for implants. • Mentoring is provided free of charge for 12 months after completion of the Year Course. Dr. Ellis received a BDS degree from the University of Newcastle in 1990, and completed postgraduate training leading to the MFGDP from the Royal College of Surgeons in England in 1996. In 1999 he undertook additional postgraduate education with a DPDS from the University of Bristol. He was awarded his MSc degree in 2006 and for his work in the field of dental phobia, Dr. Ellis was presented with the National Dental Award 1998 by the dental profession. 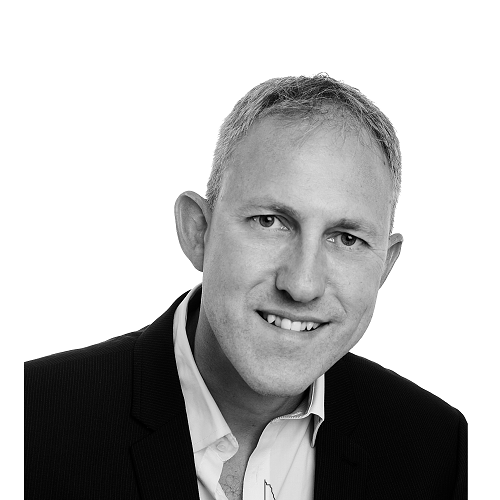 His main interest is in the field of dental implants, having gained experience in implantology in the UK hospital service. He is a member of the Association for Dental Implantology and the International Congress of Oral Implantologists. He is founder of the Cambridge Academy of Dental Implantology.